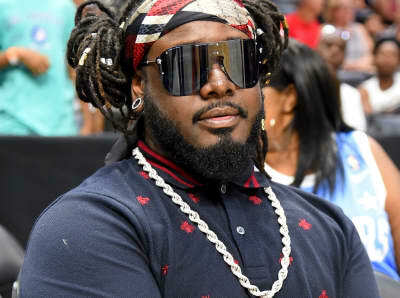 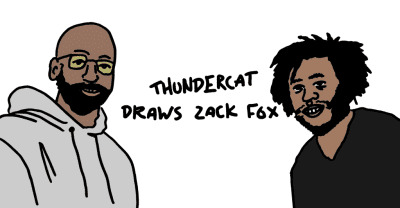 Ross From Friends is out with a remix of Thundercat's "Friend Zone," taken from the upcoming Brainfeeder X. 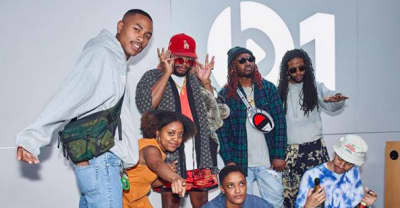 The Internet paid tribute to Mac Miller, with help from special guests Quinta and Thundercat on the latest episode of the bands Beats 1 show. 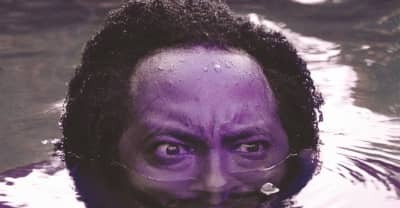 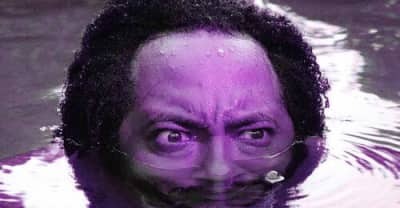 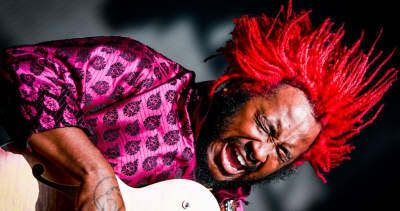 Thundercat shares his first track since Drunk. 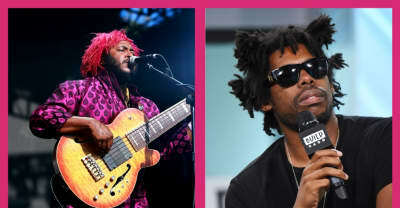 Brainfeeder announces vinyl release of "chopped not slopped” mix of Thundercat’s Drunk by DJ Candlestick and OG Ron C of The Chopstars. 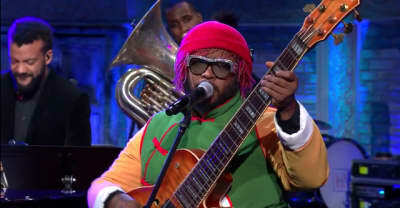 The Brainfeeder artist was a guest on Stephen Colbert’s show on Tuesday night. 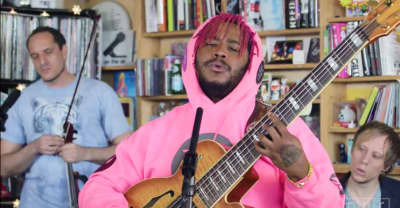 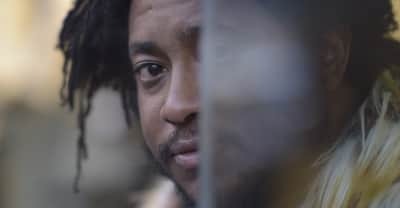 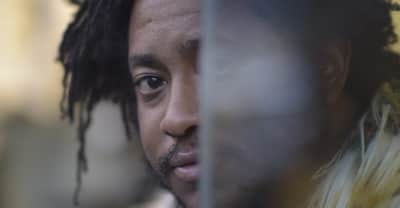 Watch Thundercat perform three songs from 2017 album Drunk live for NPR. 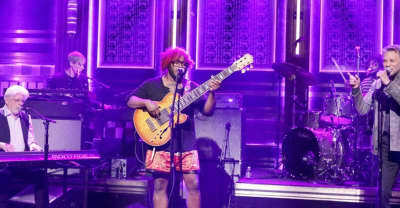 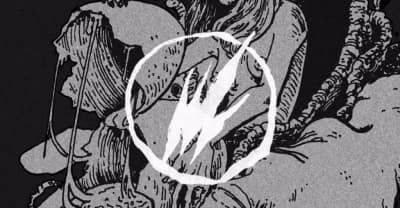 The bassist/singer is heading out on an international tour this month.